Free diagnosis and flat $500 fee For data recovery of all types of hard drives, crashes, and failures. Data Insight is a full-service data recovery company with over 20 years of experience specializing in the recovery of lost data from any type of storage media, regardless of operating or file system. We are the only Data Recovery company in Eastern Canada that offer SCSI SAS drives data recovery. Serving customers in the Ottawa and Seaway Valleys, Data Insight is the undisputed leader in Eastern Ontario and Western Quebec for the data recovery, data conversion, and data security industries. We ensure the fastest, most convenient, and cost-effective solutions for individuals, small to large size businesses, non-for-profit organizations, and government agencies. Data Insight offers data recovery and rescue services, retrieval of information lost as the result of a hard disk crash and corrupt files, restoration of lost or deleted files, and data elimination services. If you are here, there’s a chance you have lost something very important—and you need it back. Data recovery is a very delicate and complex business, but two things are certain: the first recovery attempt is the best opportunity for success, and the recovery company you choose can greatly impact the outcome. We use combination of hardware and our 20 years of expertise in data recovery. 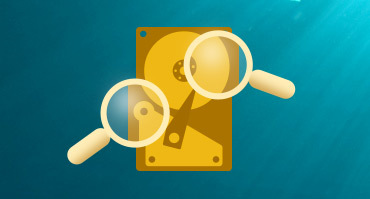 We work close with DeepSpar Data Recovery Systems on complex and extraordinary cases. We are the only Data Recovery company in Eastern Canada that offer SCSI SAS drives data recovery using DeepSpar SAS Imager. 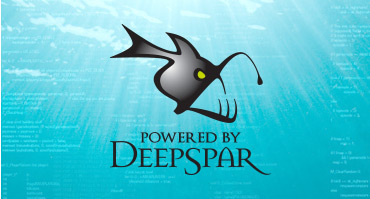 DeepSpar has been manufacturing professional data recovery tools for decades, and we have an incredibly high success ratio in conjunction with their hard drive engineering team. It is free. Really. Just drop off your drive and we will tell you if we can or can’t get your data. No data, no payment. It’s that simple. 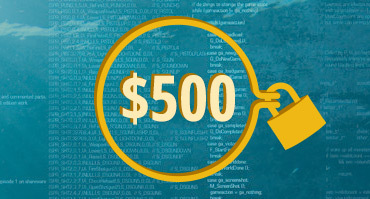 If we tell you that we can get your data, you will pay $500. Even for SAS drive data recovery. Additional fees may apply only if your drive needs to be fixed mechanically. We use the best tools in the industry: DeepSpar DDI4 imagers, PC3000, RapidSpar SAS, and decades of combined experience of our engineers. Don’t be charmed by your local IT shop that uses only software tools. Many smaller businesses receive a lot of data recovery cases but don’t have enough resources or expertise to deal with these cases. If you are one of those businesses, we would love to help. You can outsource all your data recoveries and concentrate on your areas of expertise. As a recognized industry leader, our staff have successfully restored lost or deleted files, and recovered data from storage devices and media that other recovery companies said were unrecoverable. Being one of the pioneer data recovery businesses, Data Insight have accumulated a foundation of knowledge and expertise in the data recovery fields. Our highly experienced data recovery engineers work in a Class 100 clean room environment and use the latest software and hardware tools from leading data recovery technology providers. As a result, they are able to successfully recover data from all storage devices and all operating systems. All recoveries are performed in-house. We utilize a combination of hardware, software, and the experience of the engineers who built these tools. Powered by DeepSpar development know-how and tools like DeepSpar DDI4, PC3000, and R-studio, we have one of the highest success rates in North America. Over the last decade, we've worked with forensics professionals, governments, and law enforcement agencies without incident. You can be assured that your data is safe with us. We strive to provide quality in our work and the best possible customer service experience. We seek to help our clients as much as possible with their data recovery needs.